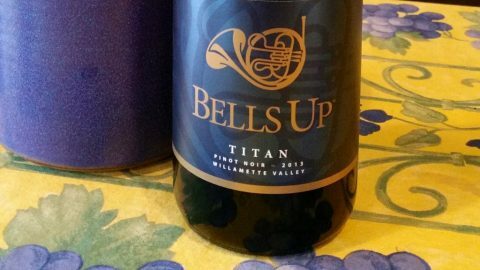 As a follow-on to the recent awarding of 91-point scores to both 2013 and 2014 Titan Pinot noirs, Dr. Owen Bargreen, executive editor of Washington Wine Blog, recently featured Bells Up winemaker and owner Dave Specter in an in-depth interview. 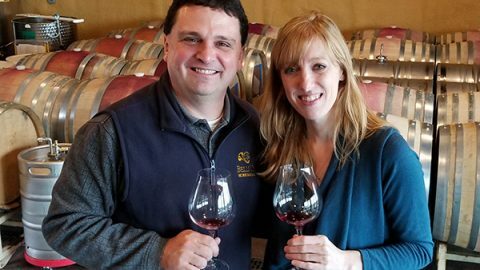 During their conversation, the two discussed what attracted Specter to winemaking; weather variances between the 2013, 2014 and 2015 growing seasons and their ultimate impacts on the resulting Pinot noir vintages; and the Bells Up estate vineyard, among other topics. 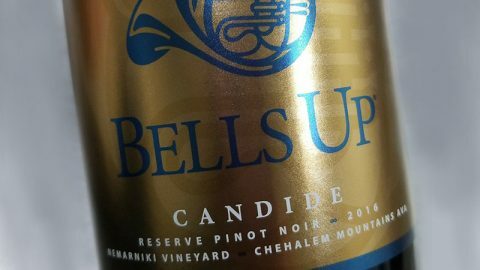 A relatively new winery, first started in 2013, Bells Up Winery in Newberg, Oregon was started by winemaker David Specter and his wife, Sara Pearson Specter. 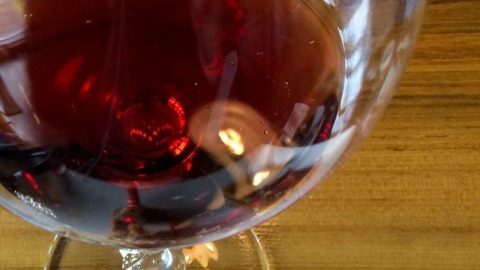 I was hugely impressed with the past two Pinot Noir releases from this estate as both wines had wonderful feminine characteristics, ripe red fruit flavors and tons of terroir. 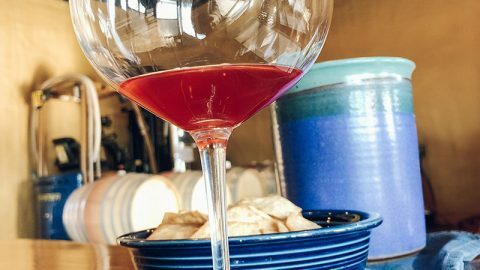 I had to sit down with Dave and talk wine. 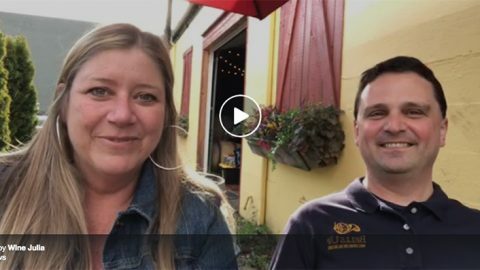 He was a delight to speak with, as he talked about how he initially caught the wine bug from his life as a Cincinnati attorney. 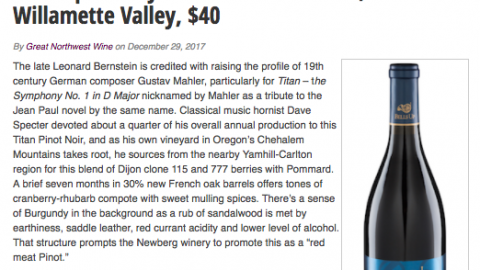 I think you will really enjoy hearing his story in wine.